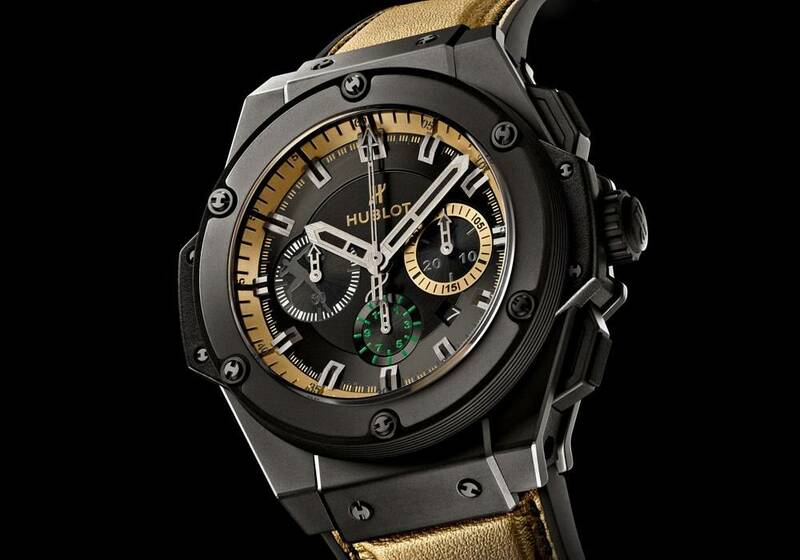 In the year of the Olympic Games in Rio, Hublot has launched a flyback chronograph in honor of the Jamaican sprint king with the Big Bang Unico Usain Bolt. 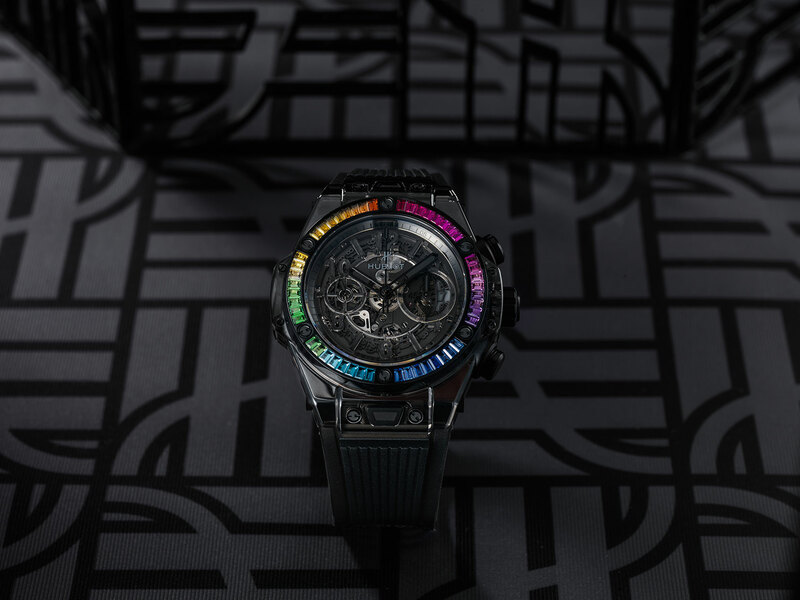 MONTREDO was a guest at the HUBLOT Media Dinner in Berlin and has looked closer at the limited edition, which was presented in two color versions. Even if Omega with the Speedmaster Mark II Rio LE this time again the official timepiece for Olympia provides, the most successful athletics of the last years is testimonial for Hublot. 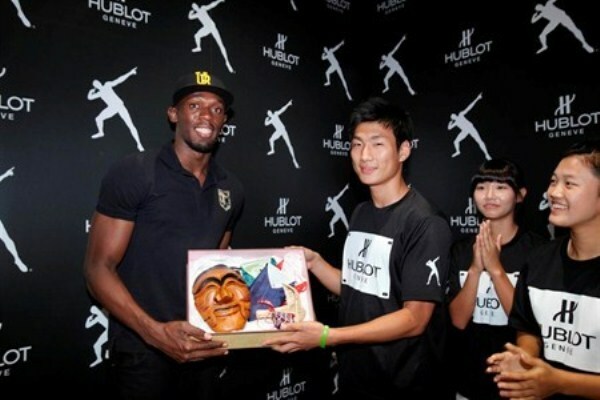 Already in 2010, two years after Bolt’s first triple gold at Olympia, Usain Bolt became the brand ambassador of Hublot, making it one of the biggest sporting hangouts for the Swiss luxury watch brand. 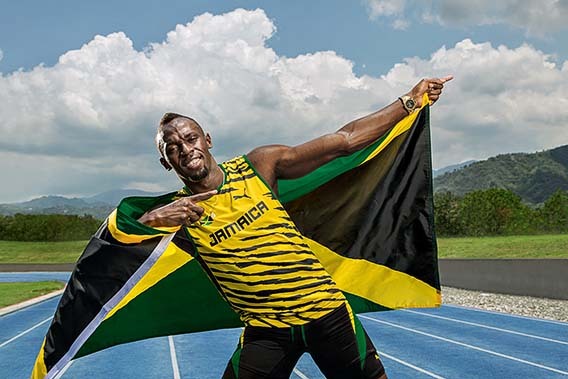 Already in 2012 a limited edition for Usain Bolt had been introduced before the Olympic Games in London – then as part of the King Power model series. 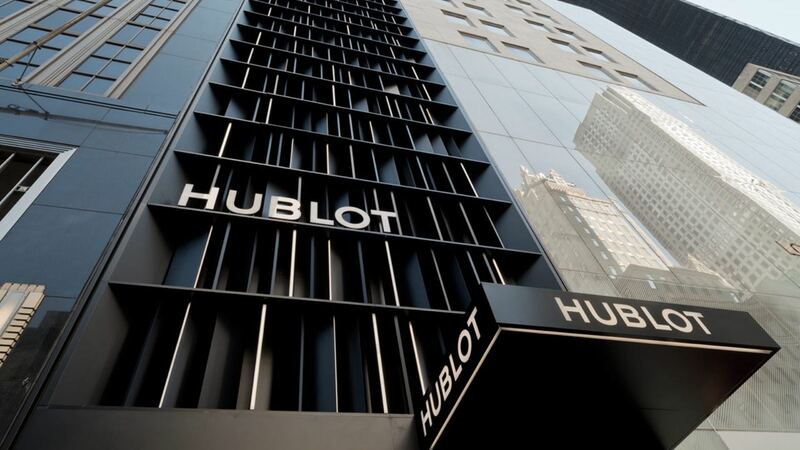 While in the world of luxury watches often special models bear the name of famous personalities, without these in any form participated, the name giver at Hublot always also participate in the design of the clock. 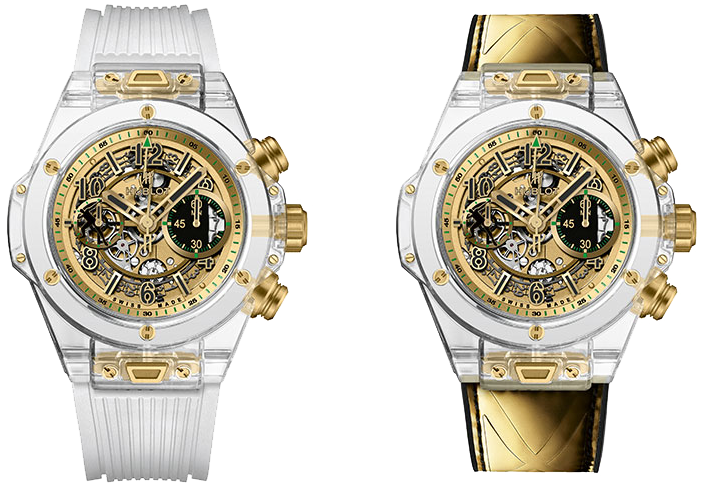 This is also the case with the two Limited Editions Anno 2016, designed jointly by Usain Bolt and Hublot’s in-house designer. 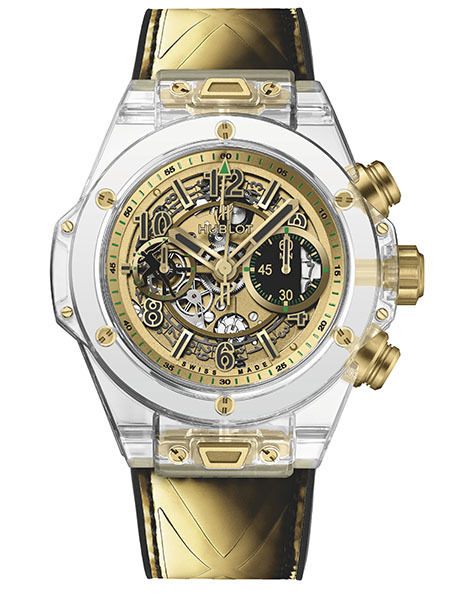 Men’s watches from Hublot can be divided into two categories: those Hublot models, which are surprisingly “small” despite their size, are, for example, most Classic Fusion models or, in general, those with reduced, darker colors. 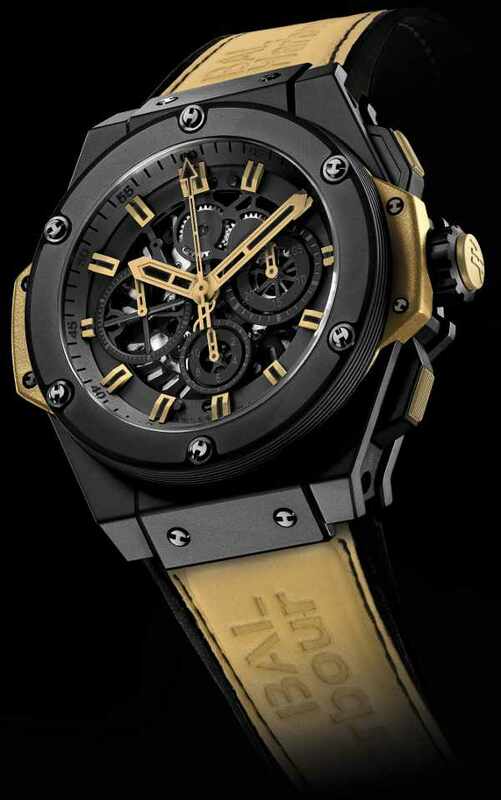 The Hublot Big Bang Unico Usain Bolt certainly falls into the other category – those of those watches, which also at the wrist feel at least as great, as its case diameter of clearly more than 40 millimeters suggests. The design concept of the Big Bang Unico Usain Bolt is similar to that of the King Power Usain Bolt, although it is two different model lines and the new Big Bang, in contrast to the King Power with its skeletal optics, gives insights into the movement. 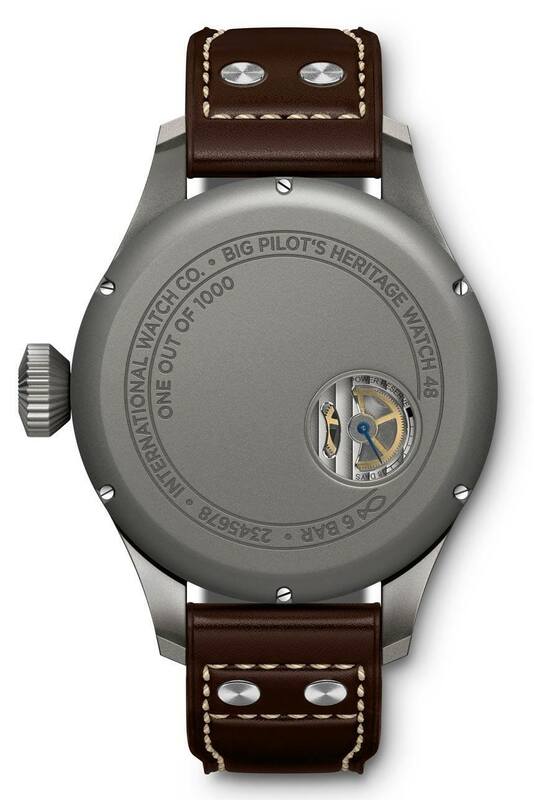 At first sight quite big bang, the watch on the second glance reveals some peculiarities. Thus, in the skeletal dial-work combination, some interestingly solved details such as the date wheel integrated into the design and the Usain Bolt silhouette, which is inserted into the auxiliary digit at 9 o’clock, are found in the winner’s pose. While frequently special editions bear the names of famous athletes or personalities from film and television, without any of them participating in any form, Hublot is always personally involved. This also applies to the Big Bang Unico Usain Bolt. 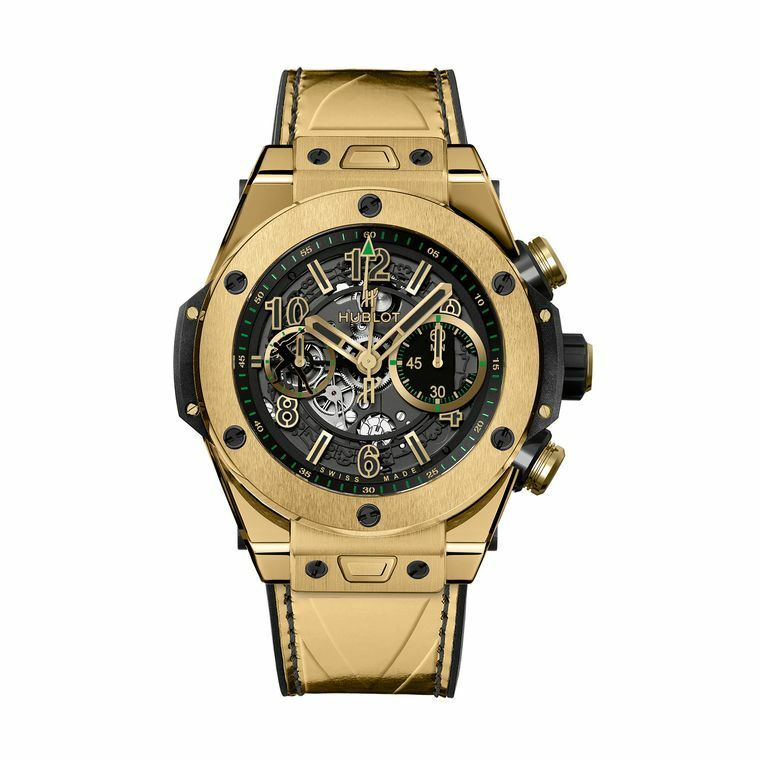 In addition to the house designer Hublots, Usain Bolt himself also contributed to the design. The special feature of this limited edition is the color accents, which are based on the tricolor flag of Jamaica – on the one hand in the form of a gold case with green accents, on the other hand in the variant with black coated titanium case and gold-green interplay. You can now keep what you want from the Hublot designs, but inside the two models an impressive chronograph caliber is ticking, which almost silences every Naysayer. The HUB1242 UNICO manufactory has a total of 330 components and allows a gear reserve of up to 72 hours per hour with its 33 bearing blocks and a frequency of 28,800 half oscillations per hour.As far as handling is concerned, it is above all the pushbuttons which can be operated with little resistance. Of course, this is mainly due to the column wheel gear, but the operating convenience of the Big Bang Unico is also impressive when compared to other shift wheel chronographs. The switching wheel itself is visible on the dial face over 6 o’clock and carries an “H” for Hublot in the center. Besides Micheal Phelps, Omega’s testimonial, Usain Bolt is once again the big star at Olympia this time. The goal is clear: after his triple in Beijing 2008 and London 2012, the 100 and 200 meter competition would like to complete the triple with the team stage again this time. The flyback complication, which permits a measurement of the individual times of the four relays in a direct sequence, can also be found here – even if the mechanical gait only permits an exact time-lapse to the eighth-second. Of the variant in yellow gold (Ref.411.VS.1189.VR.USB16) 100, of the variant with black coated Titangehäuse (Ref. 411.CX.1189.VR.USB16) are produced 250 copies.